Apparently I forgot to post this haul for you all. Better late than never. This time around, since i've had the products for a few months, I can also provide a review. Check it out! 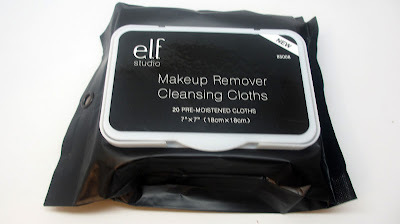 I purchased these makeup removing cloths for $3. I mentioned in my December favs that it wasn't so great. I find that they leave an oily residue. 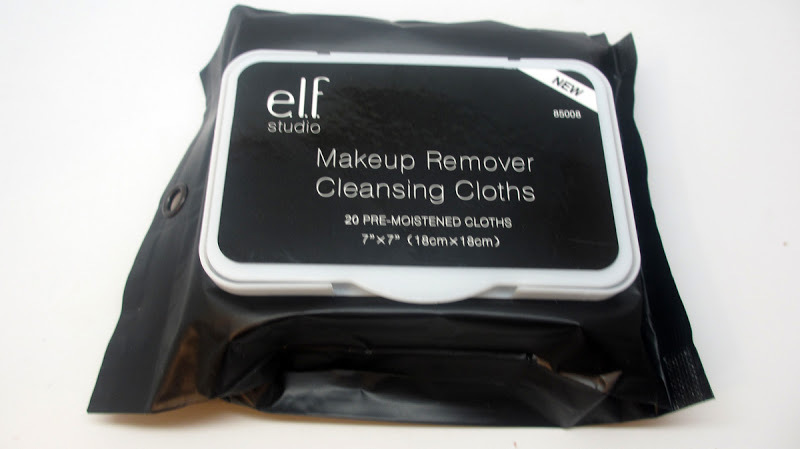 I think i'll stick with Neutrogena or Ponds for my drugstore makeup remover wipes. 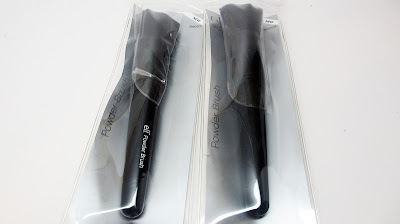 I picked up two of the infamous ELF Powder brushes. 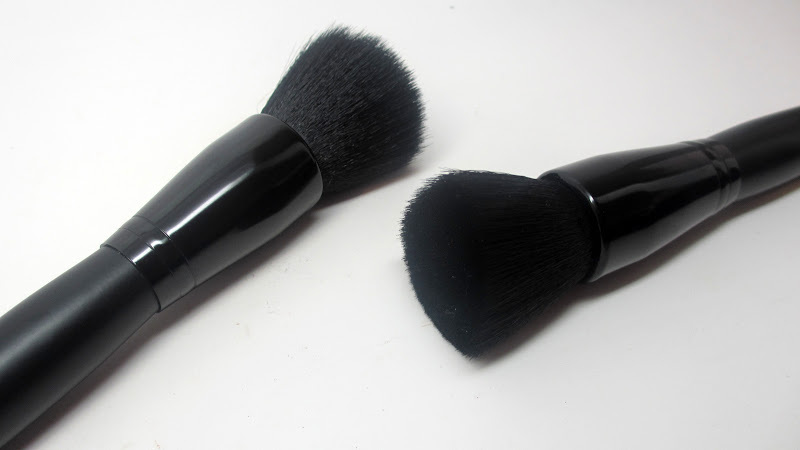 The flat top brush is super dense and full, and super cheap! I like it...I don't love it though. I think I prefer to use it with powder as opposed to liquids because of the natural hair bristles. 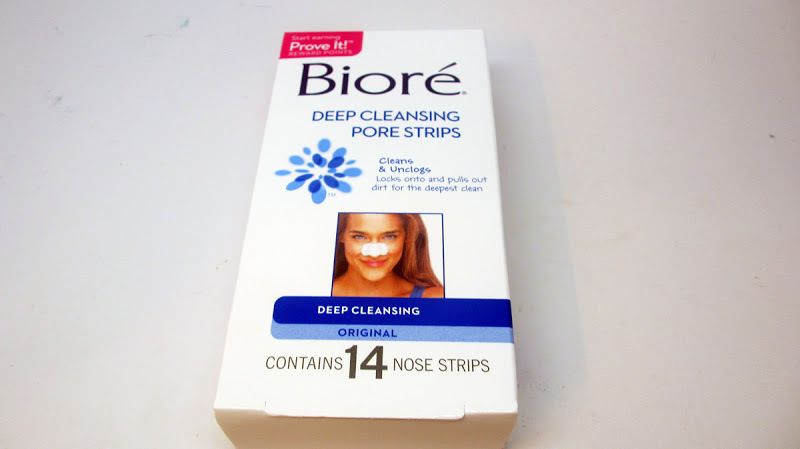 If you have large, clogged pores like me, these Biore pore strips are a must-have. I use them once a week to keep it clean! 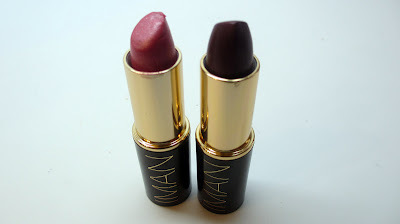 I picked up two Iman lipsticks. I only have one other tube from them and it's a red. 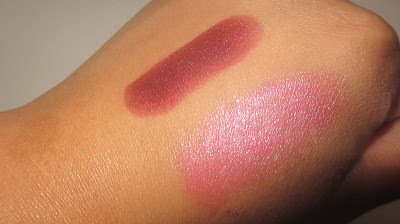 This time I picked up a deep wine and a sheer pink. Both are super pretty and I like the formula and application. Unfortunately they've gotten lost in the stash. I've got to bring them back out. I actually have another large drugstore makeup haul coming soon, stay tuned! FTC Disclosure: Post not sponsored. All products purchased by me. Are you gonna pick up the new Iman BB cream? Please do a review/First impression of some sort. Thanks and great haul!